Searching for that perfect new home, but need to sell first? Our team of specialists are active throughout the entire DFW metroplex. You can request a personal home valuation and see where you stand as a seller. The exclusive community of Sunset Pointe Homes For Sale In Little Elm Texas broke ground in 2003 and features homes built in 2004 all the way up to brand new homes with many lots still available. 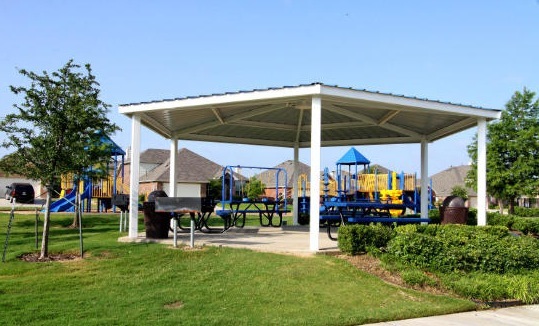 Poised to become the premier community in Little Elm, Sunset Pointe is certainly a top notch neighborhood. Homes include 3 to 6 bedrooms with 2, 3 and 4 car garages available. Constructed with a large variety of elevations and floor plans to choose from, as well as lot sizes ranging from .14 to .60 acres. Home sizes average around 2400 sqft and start at 1500 sqft and go all the way up to almost 4200 sqft. There are many homes in Sunset Pointe that may qualify for a zero down USDA loan.  Current new home builders in Sunset Pointe are Landon Homes, Beazer Homes, Gehan Homes, Meritage Homes, and Dunhill Homes. The Sunset Pointe community includes Lakeview at Sunset Pointe, the Enclave at Lakeview, the Dominion at Lakeview, the Reserve at Lakeview, and the Reserve at Lakeview Executive. If you are considering a new home, see why having a Realtor on YOUR side is beneficial. You will find the home prices in Sunset Pointe vary depending on location, size, age, upgrades and condition. The typical range is between $180,000 to $525,000. 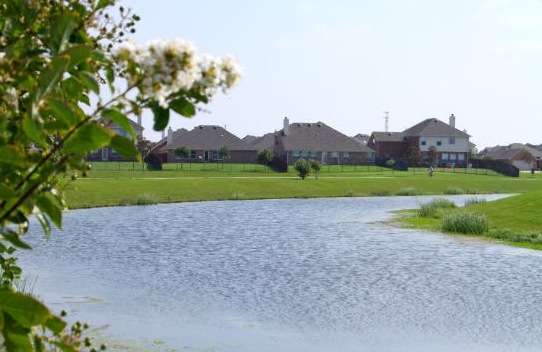 Sunset Pointe Homes For Sale are serviced by Frisco ISD and Little Elm ISD. Frisco ISD has carried a top rating for the last 15 years as well as an exemplary status. Little Elm ISD is also home to the new Prestwick STEM Academy. 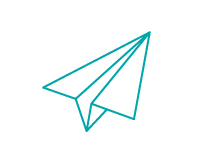 Specializing in science, technology, engineering and mathematics, the STEM Academy is designed to allow children to explore and focus their skills. 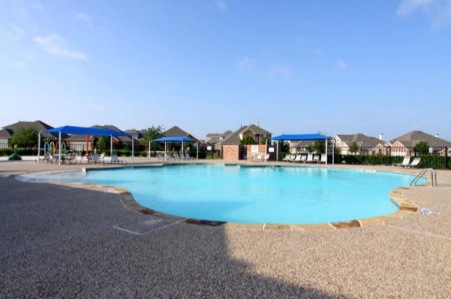 Community amenities in Sunset Pointe include a picnic area, bbq grills, spray parks, lagoon-style pools with easy beach entrances, walking and bike paths throughout the community, two basketball courts, roller hockey rinks, soccer and baseball fields, children's playgrounds, catch and release ponds and views of Lake Lewisville. Keep up with Sunset Pointe Activities here - Life in Sunset Pointe. Sunset Pointe Homes For Sale in Little Elm Texas are located just West of FM 423 and North of Walker Ln are within 18 minutes of the new Toyota Headquarters in Plano Tx and the highly anticipated Nebraska Furniture Mart. Built on the shores of Lake Lewisville and just minutes from shopping, entertainment and top restaurants including the ever popular Fuzzy's Tacos, Wing Daddy's Sauce House, Little Elm Crafthouse, the new Hula Hut and Flix Brewhouse (2017). 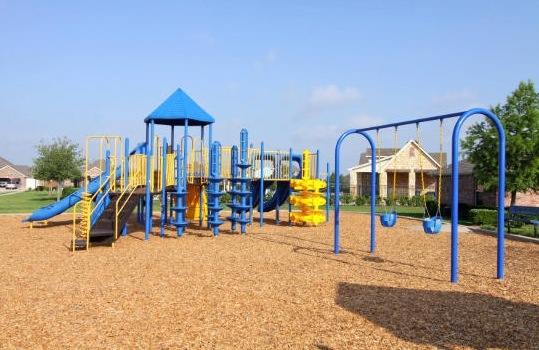 The Town of Little Elm offers a variety of parks and trails including the Cottonwood Nature Trail, McCord Park and The Little Elm Park and Sandy Beach. Easily access the Dallas North Tollway via a 4 minute drive through the neighboring city of Frisco. You can also make your way South and find neighboring cities, Lewisville and The Colony. Thanks for reading about homes for sale in Sunset Pointe, Little Elm Texas, please contact us. 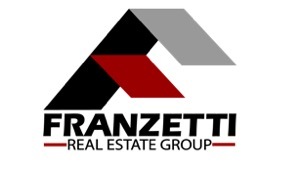 Sunset Pointe Realtor Adam Franzetti and his team of specialists are happy to put together a custom home buying package including a home search tailored to your needs. Locate current home values in Sunset Pointe. 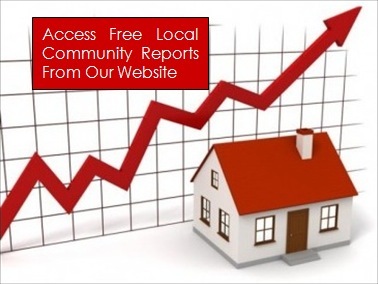 You can also access additional information an gain knowledge about this and other neighborhoods in and around Little Elm Texas.